The stars of the Bundesliga are off on their holidays as they enjoy the winter break following a tiring first half of the season. Before the players return for their winter training camps, they're jetting off around the world to spend time with family and loved ones, and letting their devout followers know how much fun they're having. 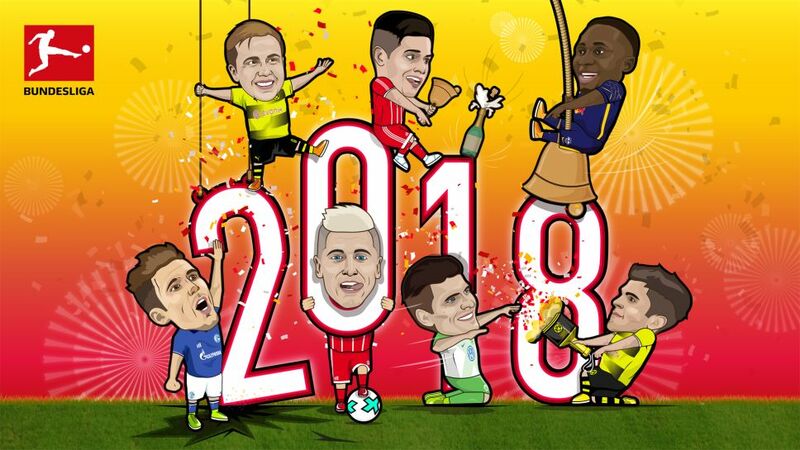 bundesliga.com brings you some of the best social media posts from the stars on their travels for you to enjoy.